Select the Country Team you wish to contact. 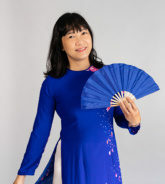 Mai Phuong is the Director and her foremost concern is delivering customer satisfaction. She earned a university degree in Russian philology (linguistics) and also speaks German and English fluently. 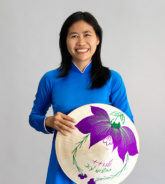 Mrs Phuong enjoys reading, playing the guitar, and caring for her children. She is very proud of Maria and Christian who can speak five languages. Thomas is the Managing Director. 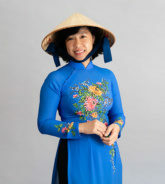 The German native moved to Saigon in 1992 and began working for the tourism industry. 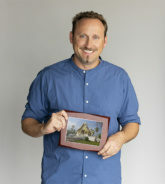 For ten years, he visited much of Indochina and is now a recognized travel expert on Vietnam. Thomas likes to laugh with friends around good food and beer. He enjoys playing the guitar, singing and meeting interesting people from around the world. His dream is to travel overland from Vietnam to Germany. 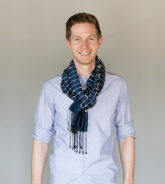 Thomas speaks Russian, English, Japanese, and Vietnamese fluently. 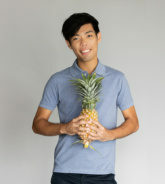 He is married to Ms. Phuong and they have two lovely children. 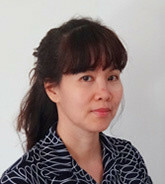 Vu Phuong is the Head of Sales Department Russia & CIS countries. 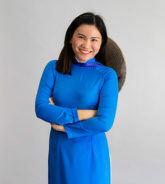 She is an enthusiastic person who worked as sales executive for a local Vietnamese inbound tour operator before coming to Focus Asia. 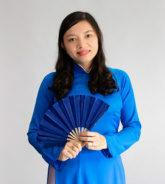 She enjoys the industry as it has given her opportunities to speak foreign languages while meeting international clients. 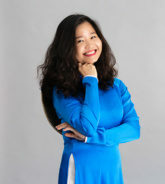 Miss Phuong earned a Bachelor’s degree in Russian from the University of Education and Bachelor’s degree in English from the Social Sciences & Humanities in Ho Chi Minh City. 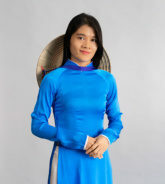 She enjoys listening to music, playing sports and shopping. Her dream is to simply travel the world. 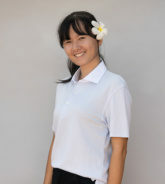 Truc is the Reservations Manager. 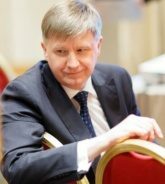 He was born in April 1971 and is greatly respected by our staff and clients for his friendly, calm and professional attitude. 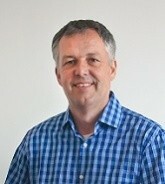 He always strives to deliver the best possible service to clients. 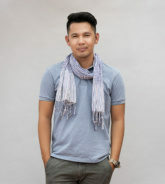 Before joining in 2005, he worked in sales and as a tour operator in tourism. 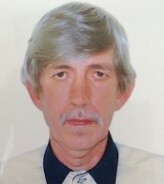 He is fluent in English and has travelled to many destinations in the region. 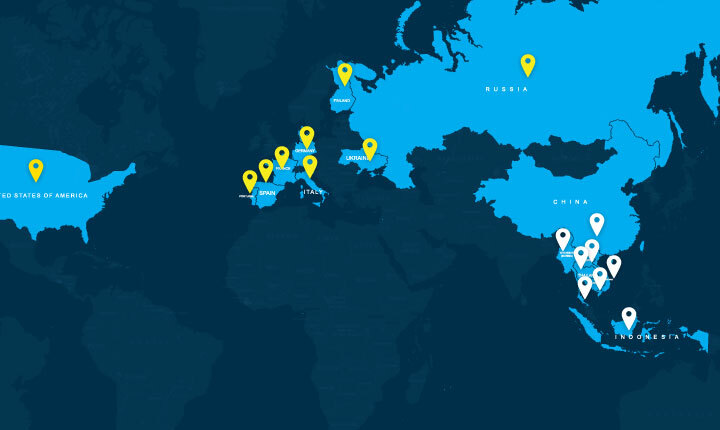 His dream is to visit renowned destinations around the world. Mr. Truc is married and the father of 2 boys. During his free time, he likes listening to music and watching movies. 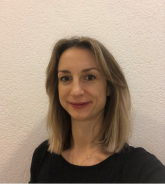 Daria, also known as Dasha, has over 10 years of international experience gained in various areas of the world of tourism, including 7 years as SEA Destinations Product Supervisor for one of the biggest Russian Tour Operators. She has great capability for product development, combined with absolute attention to detail and a thorough knowledge of the needs of the markets. With fascination for different cultures and countries, Daria decided to move to Vietnam two years ago and since then has lead the Russian team with great passion and energy. Also passionate about travelling around the world and nature, searches for new experiences and takes genuine interest in the people she meets along the way. Andrey former sailor and loves discipline throughout. 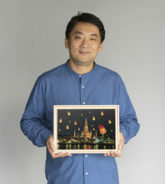 His tourism career started with Focus Asia and he succeed in all what he does. He has been living in Vietnam for the past 16 years during which he discovered and fell in love with the country and made it his own home. 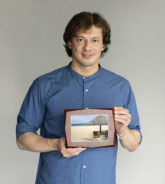 Andrey is passionate about his job and loves helping tourists with any questions they may have. 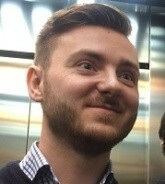 He also passionate in reading News and sharing information with his team. For him there are no gains for his own sake but only great work that generates good feedback. 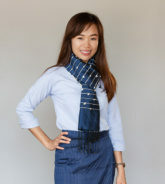 Sokcheng Kong holds Bachelor Degrees in Tourism and Hospitality, and English Literacy from the Institute of Foreign Languages, one of the leading Universities in Cambodia. Probing under his academic excellence, Sokcheng has had extensive experience working with many outstanding travel companies. His momentous contribution has given those tourism industries a flying color success. 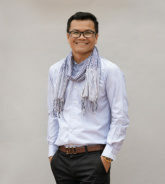 Sokcheng joined FOCUS ASIA CAMBODIA in 2011 as Managing Director with an aim to promote, to develop and to generate income for Cambodia office as a whole. 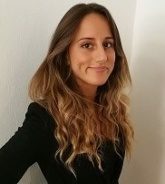 Nataly started her career as a hotelier, but changed on the Tour Operator side very soon and spent 9 years as Product Manager Asia, working for Ikarus Tours based in Germany, responsible for creating tailor-made trekking, expedition and study tour itineraries all over Asia from Uzbekistan to Japan. 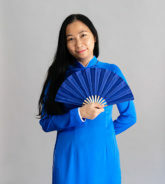 After a time with a tour operator as General Manager for Cambodia, she became Cluster Director of Sales at the Victoria Hotels and Resorts in Vietnam and Cambodia. 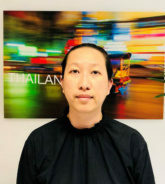 Her next position was based in Vientiane, Laos, where she was the Managing Director of Diethelm Travel Laos for 3 years, before moving to the Diethelm Travel Head Office in the position of Key Account Director for the Diethelm Travel Group for another 3 years. 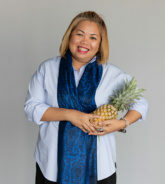 In June 2016 she moved back to her favorite country Cambodia to take over the role of General Manager at Focus Asia Cambodia. 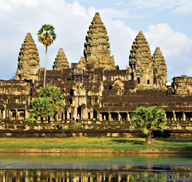 In her free time she explores her home town Siem Reap or enjoys the beautiful area around Siem Reap – or the rest of Cambodia whenever possible. Rathmalen was born in November 1991. She graduated Bachelor Degree of Tourism and Hospitality Management and hold IELTS certification from Australian Centre for Education (ACE). 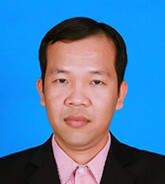 Rathmalen has been joined FOCUS ASIA CAMBODIA since March 2012. She loves to learn about international culture and dreams to travel around the world. 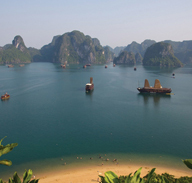 Frank is known as one of the veterans of Indochina’s travel industry. Arriving for the first time in Vietnam in 1990, he fell in love with the country and its people. In 1994 Frank established his company in Vietnam, one of the first foreign-owned DMCs, promoting Indochina to the European market. Fast forward to 2010, Frank joined Focus Asia – a decision borne from his desire to work with like-minded friends who share his vision in building a state-of-the-art DMC with unparalled capabilities in this ever-changing industry. Frank shares his passion for traveling with his wife Carla, and is blessed with three wonderful children. 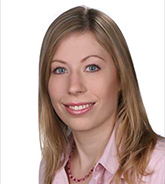 Sonja is our Sales Manager based in our Munich office. After her training as a pharmaceutical-technical assistant she worked as a consultant for pharmacies for two years. On various private vacations all over Southeast Asia she discovered the beauty and the diversity of countries, their people and the landscape. 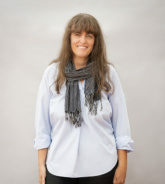 Organizing the trips and choosing the most interesting routes and locations by herself turned out to be Sonja’s true passion so she turned her hobby into her profession in July 2011. In her free time – besides travelling to foreign countries – Sonja enjoys the beauty of nature while cycling around Munich, trekking in the alpes as well as photography and good Asian cuisine. Pierre was born in France in 1980. 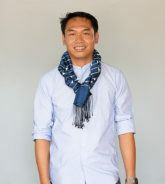 He moved to South East Asia in 2006, he lived in Thailand then moved to Laos and started work with Focus Asia in 2009. He speaks English, Lao and French. He likes to spend time traveling and meeting people. 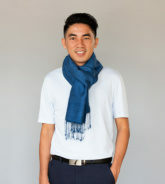 He will try to show you during your journey why he is living here, exchanges with peoples, cultural places and adventures or simply having a Lao beer with the view of the Mekong. 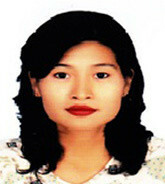 Laothong was born in 1980 at Kenthao Districk, Sayaboury province in Laos PDR. He studied twice in Germany for International Leadership and has worked in tourism since 2007. 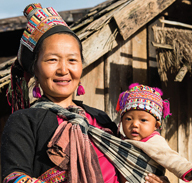 Laothong is enthusiastic to share Laotian culture, history, and daily life with those he meets. 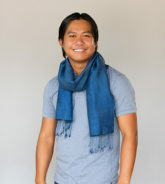 He also loves traveling and learning foreign languages. 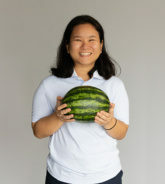 Laothong speaks Lao, German, English and is currently learning French. Mingalabar! Guy assumes the role of FAM’s team leader. 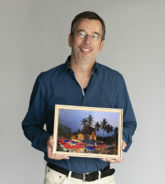 He has been around in the tourism industry in Southeast Asia for about 19 years now. 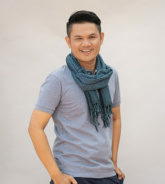 Over that period he has accumulated experience in a handful of mostly leading DMC’s in the Indochina & Myanmar region including Cambodia, Vietnam, Thailand & Myanmar, which has ultimately become his homebase. His ambition is to make FAM an inspiring company. Since Guy is married to Wah Wah he shares the pleasure of the three great kids: Tiara, Geoff & Thalia. 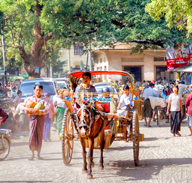 He still loves discovering another new Myanmar travel experience every now and then! Mingalabar! Wah Wah is pleased to be the coach of her young, enthusiastic and dynamic FAM team. In recent years she has had the privilege of discovering and appreciating the beauty of The Golden Land. 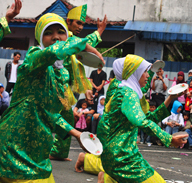 And she is happy that she can give many others the opportunity to experience this unique country as well. 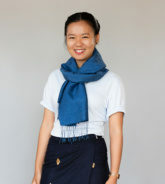 Her ambition as a General Manager is to make FAM a leading tour operator in Myanmar! Wah Wah is married and the mother of three great kids: Tiara, Geoffrey & Thalia. She loves spending time at home with her family, and of course she is fond of traveling. 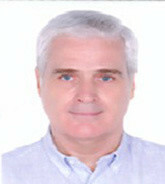 Vicens Figueras is our Managing Director for Spain and South America. 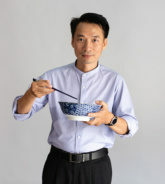 He has been working in the tourism field with South East Asia for more than 20 years and has been living in Vietnam for some years too. He has a degree in history and his passion is traveling the world. 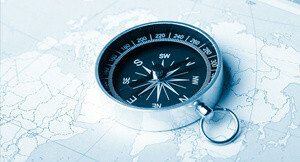 Vicens has an intimate understanding of the particular needs of the Spanish and Latin markets as well as in depth knowledge of our countries. 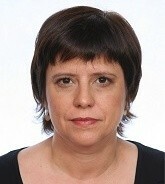 Núria is our Sales Manager based in our Spanish Office. She has a degree in Tourism and has worked in various different tourism-focused companies over the past 18 years, including both incoming and outgoing travel agencies. 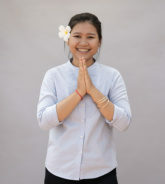 She joins our team following this experience when she expects to increase her knowledge of tourism and learn more about Southeast Asia as a destination. 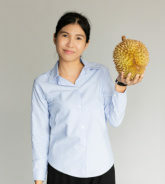 Lina has years of experience in the travel industry working for DMCs in Southeast Asia. Her broad experience covers all aspects from Product and Contracting to Database systems. 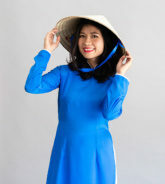 Originally from the island of Java, Indonesia, Lina also spent 7 years living in Germany. 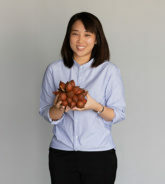 She currently resides in Bali, where she heads up a team dedicated to Focus Asia business in Indonesia. She enjoys reading, yoga and outdoor sports. A passionate traveler and outdoor expert. After graduating he took a job for one of the leading tour operators in Switzerland and that is when he discovered his love and affection for foreign countries and their fascinating cultures and history. 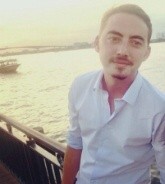 After one year in Thailand he then moved to neighboring Myanmar where he worked as the country manager for a German tour operator for almost 5 years. 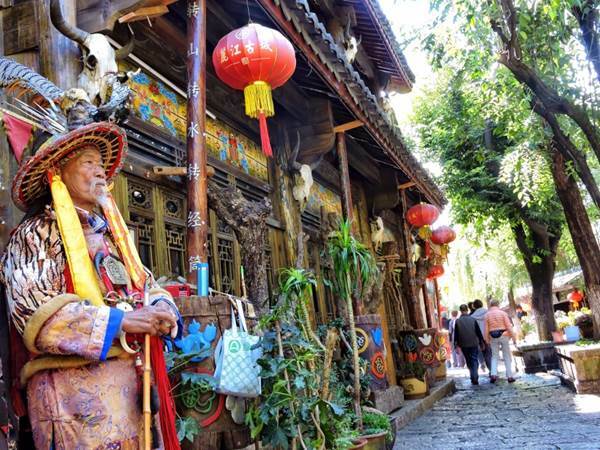 He then decided to move on to Kunming, where he realized a long time dream of sharing with others his extensive travel experience and profound knowledge about China and South-East Asia. In his spare time he is practicing Tia Ji and studies the Chinese history. 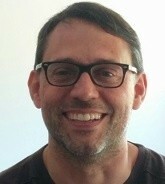 Gordon was born in New York but has spent most of his life in Melbourne. 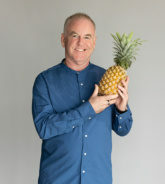 He has worked in Brisbane ,Bali and now works and lives in Thailand for the past 7 years. A true travel veteran with over 32 years in the industry. 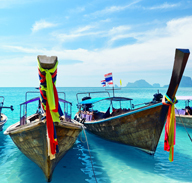 He has travelled to many parts of Thailand and he looks forward to assisting our valued agents with their clients travel arrangements within Thailand and around the Indochina region. 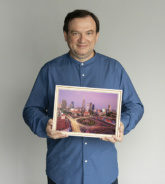 He enjoys finding and experiencing new and exciting bars and restaurants in his new home city of Bangkok. 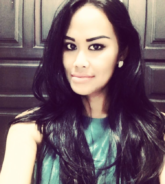 Kedchaya Sangwarin, or Nat for short has had over 9 years experience within the travel industry Operations field. 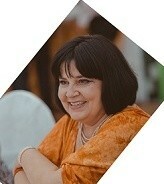 She enjoys meeting new people and finding ways to work with them to show them an uplifting travel experience. 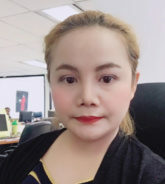 She has had a variety of customer service opportunities through the years which she is able to create new products and services to the Focus Asia customers. She is dedicated to making sure our clients receive the care and attention they deserve. 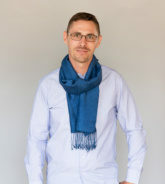 Markus has been in Travel business since the early 2000’s, as a tour leader, travel scout, entrepreneur and has namely built up DMC operations in Laos, where he lived for over 10 years. 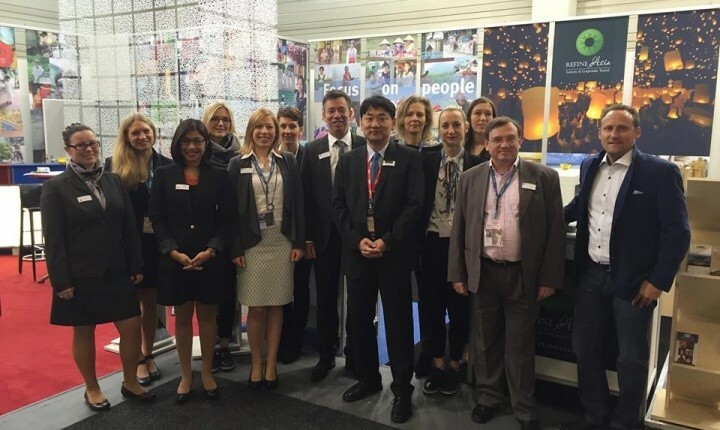 Tanja discovered her passion for travel early and decided to turn it into her profession. 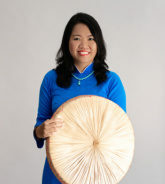 After completing her studies in Tourism, she started working for a Southeast Asian DMC. 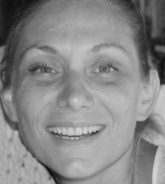 She joined our team in 2010, taking care of the European Market. Balancing work-life and family, she continues to travel to Southeast Asia, where she fell deeply in love with the region and its people.